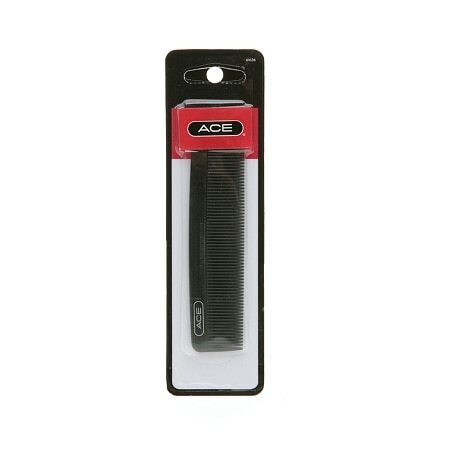 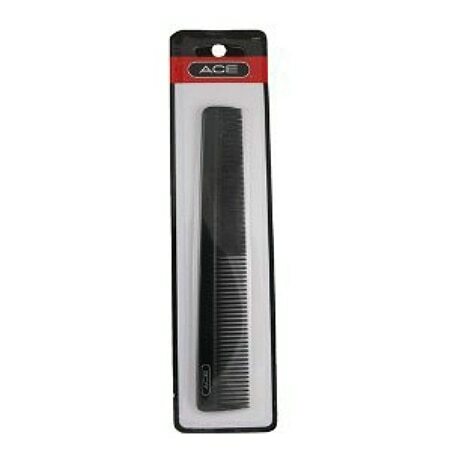 "Ace Combs All Purpose Comb 7"" - 1 ea"
Professional quality, keeps hair styles looking their best. 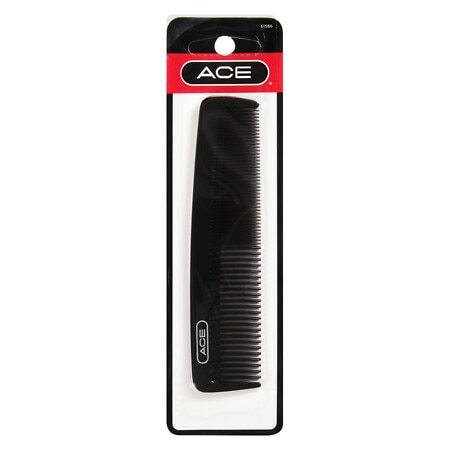 There's no substitute for a genuine ACE Comb. 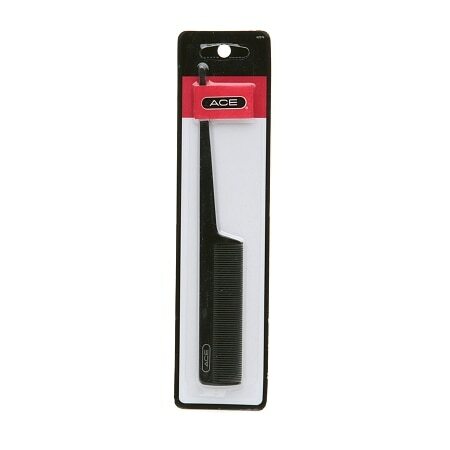 For normal to thick hair.